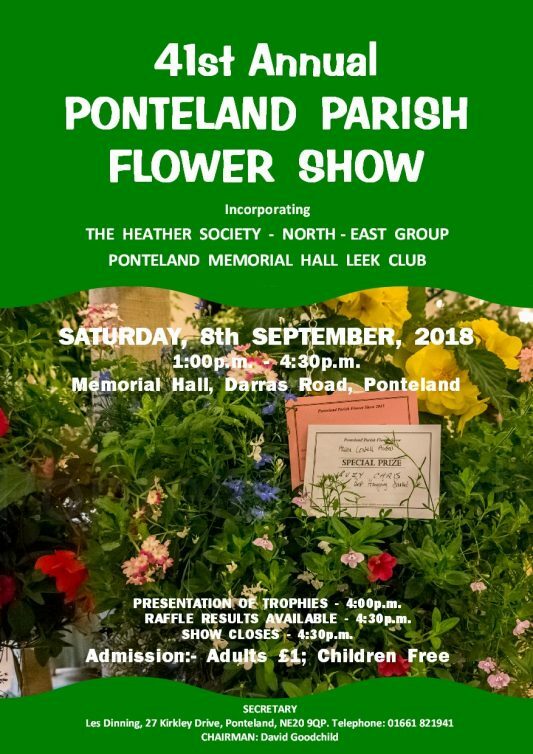 Ponteland Annual Parish Flower Show is held in Ponteland Memorial Hall, Darras Road on the first or second Saturday in September from 1.00pm until 4.30pm. 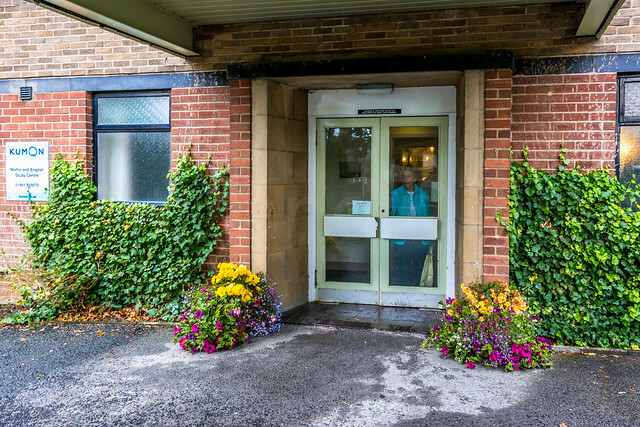 It has been running for 41 years and incorporates the North East Group of The Heather Society and Ponteland Memorial Hall Leek Club. 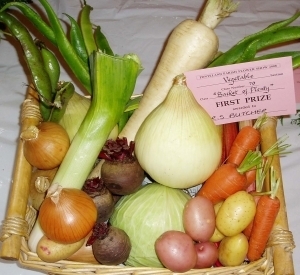 Presentation of Trophies is held at 4pm with an auction of the produce at the close of the show.